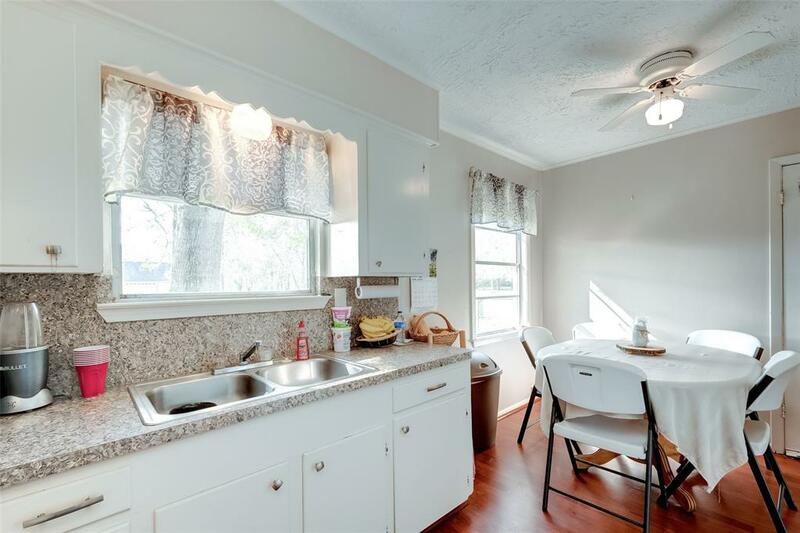 Super cute 2/1 remodeled home ready for move in!! 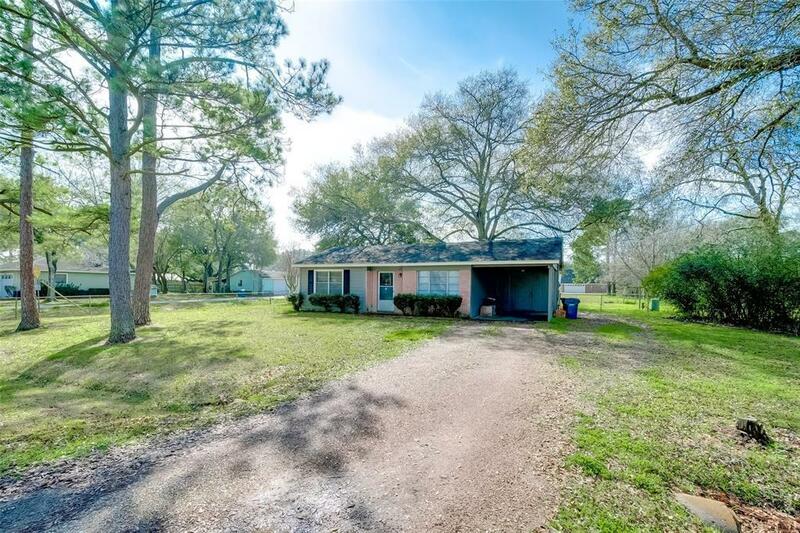 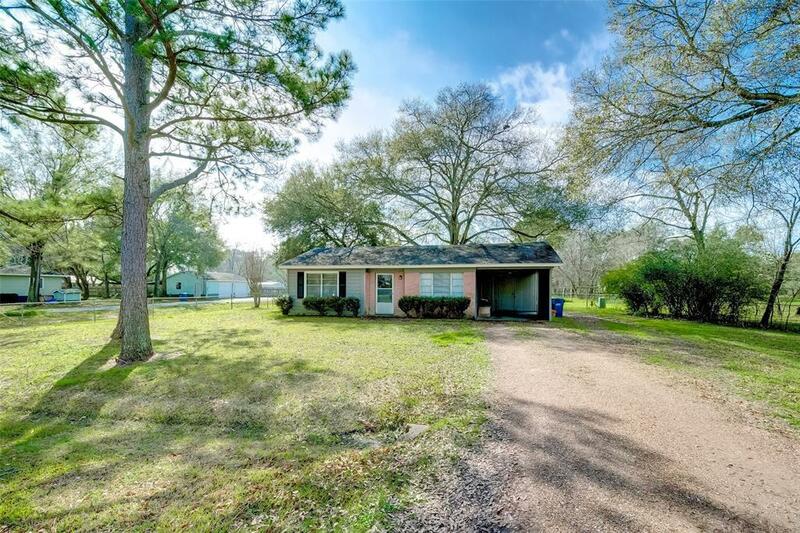 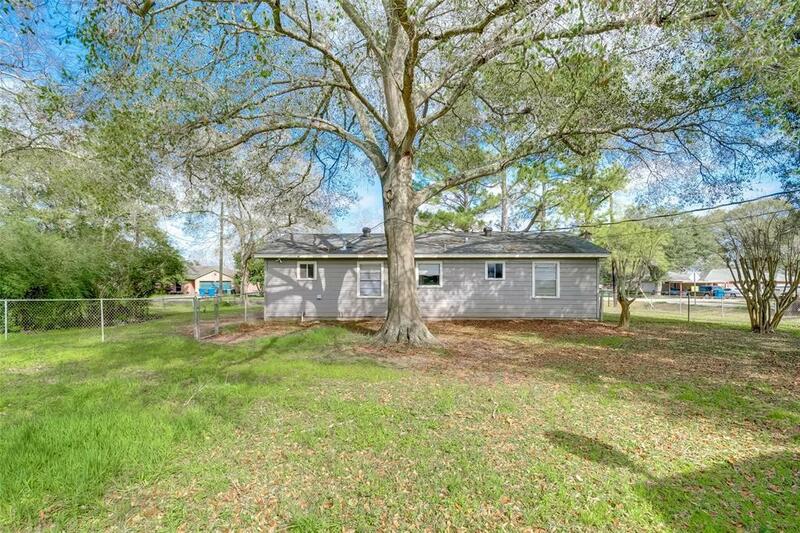 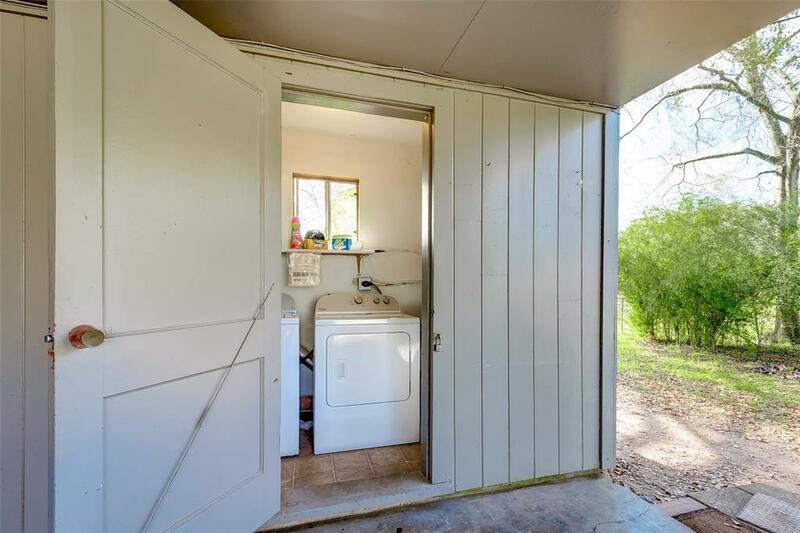 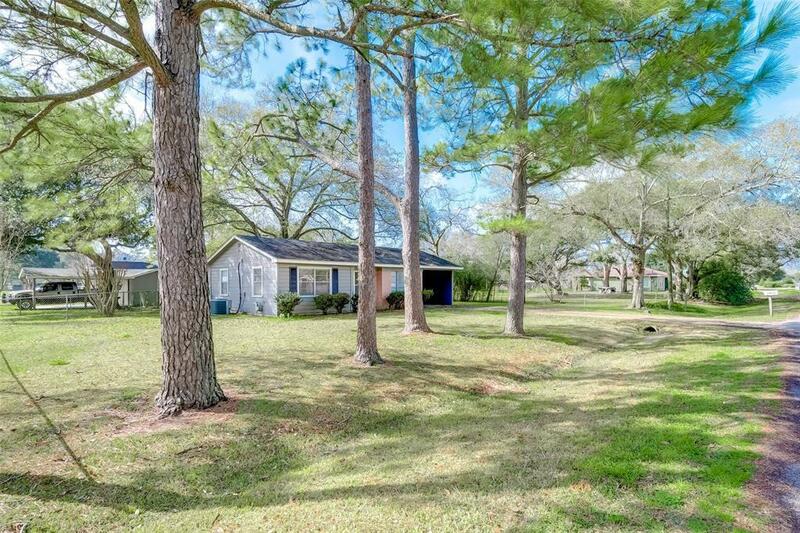 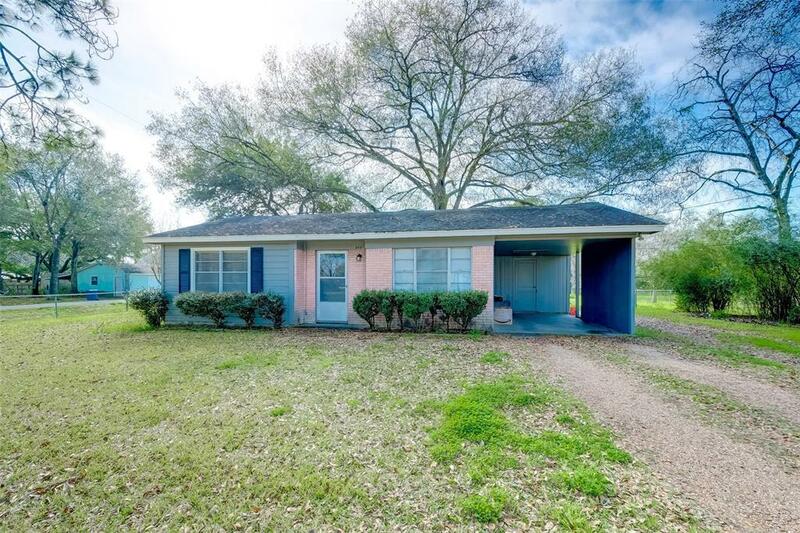 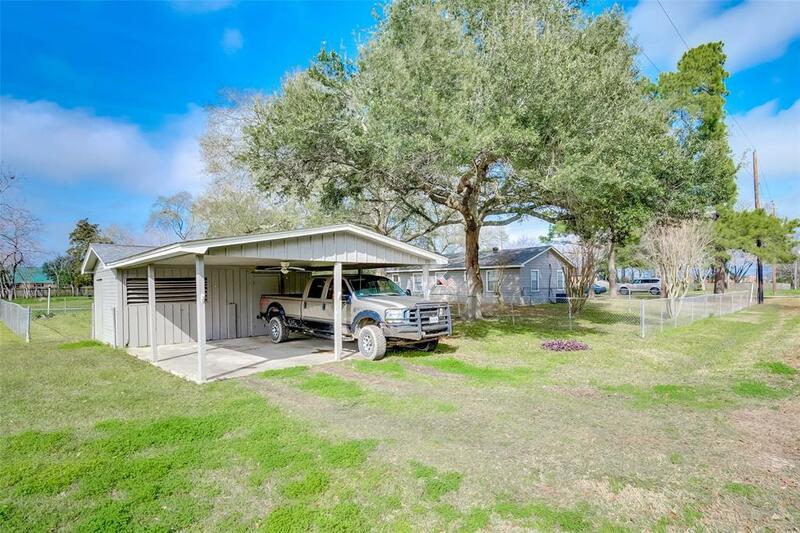 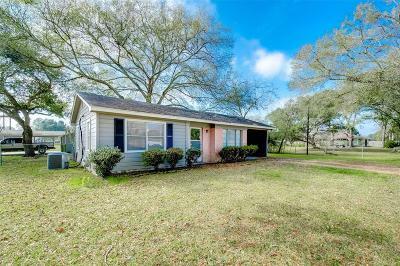 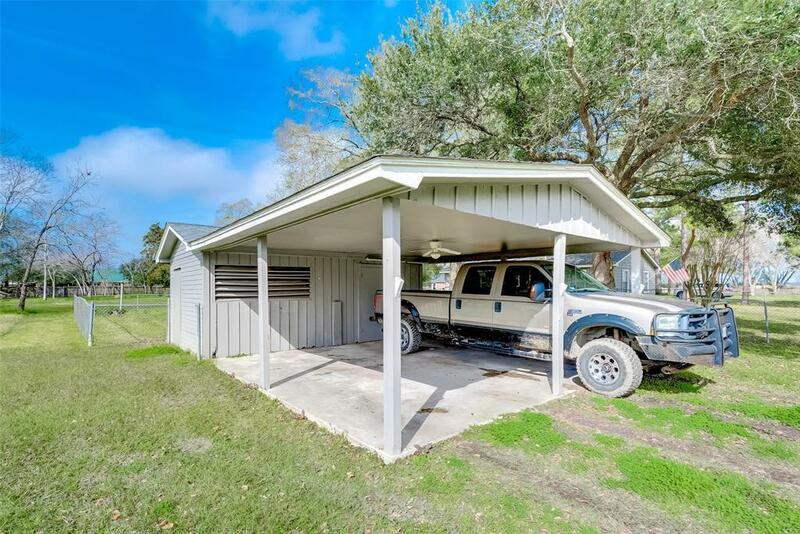 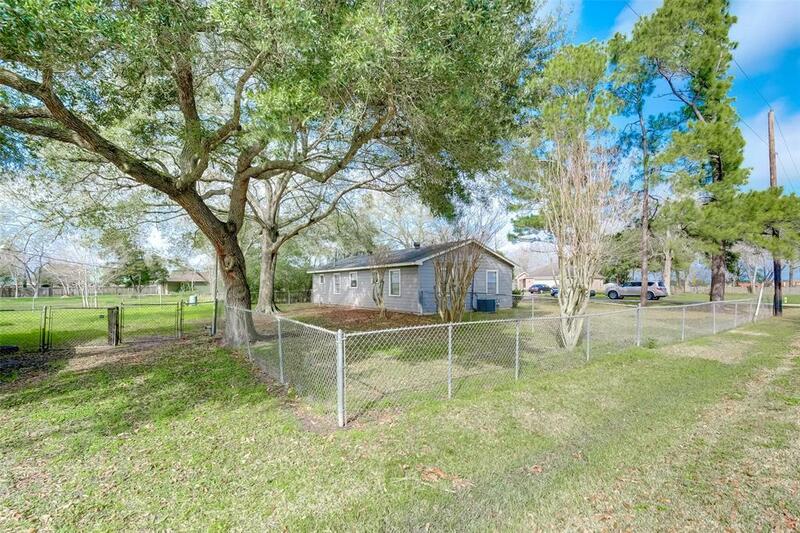 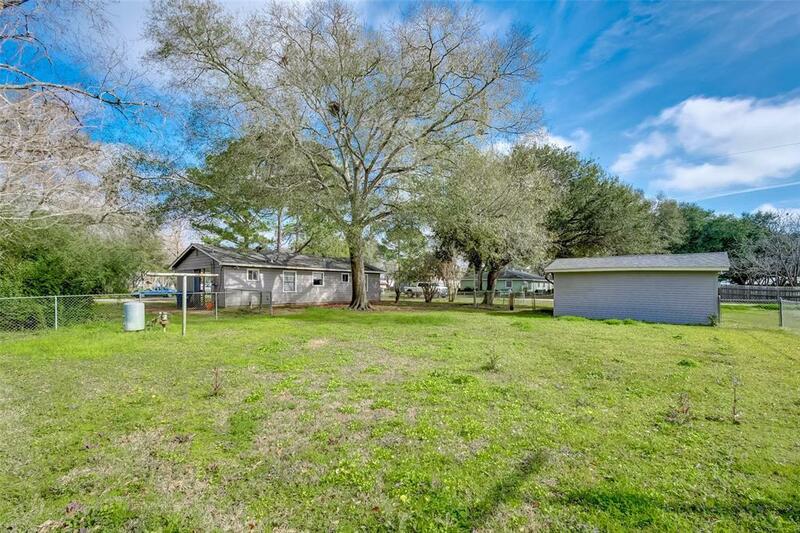 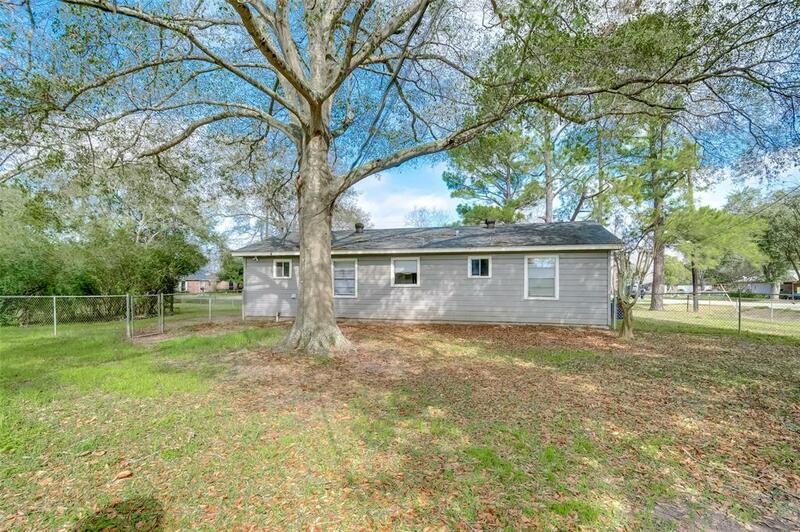 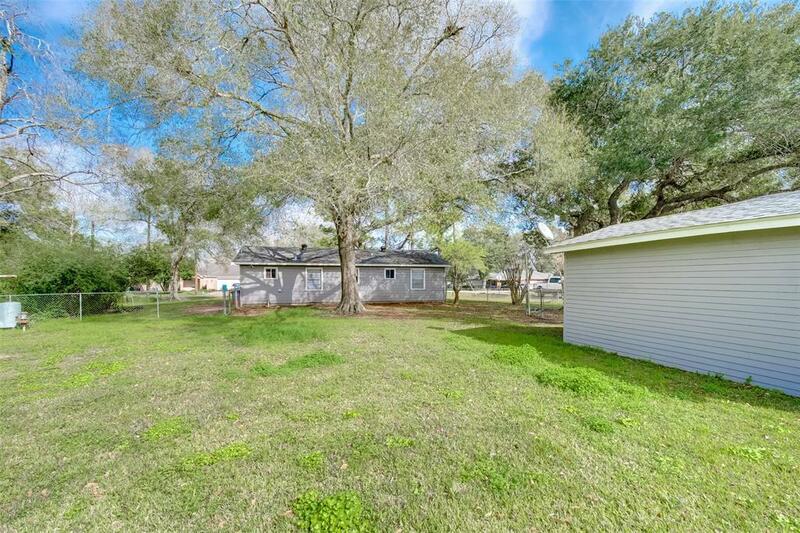 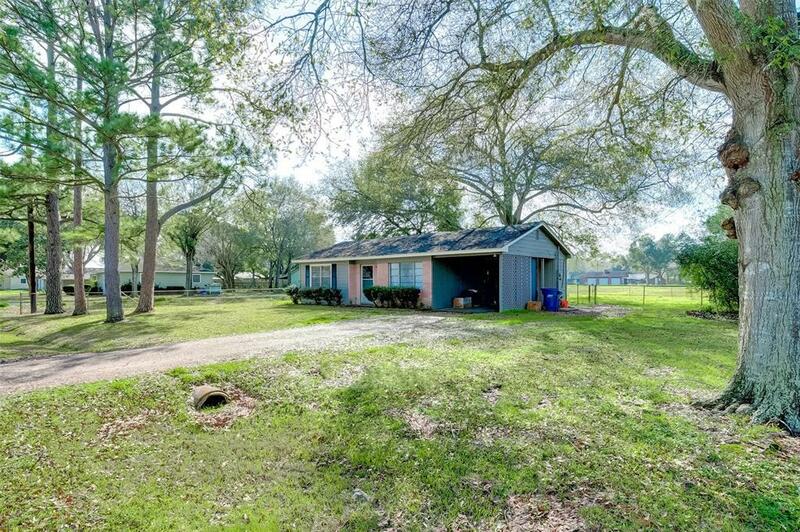 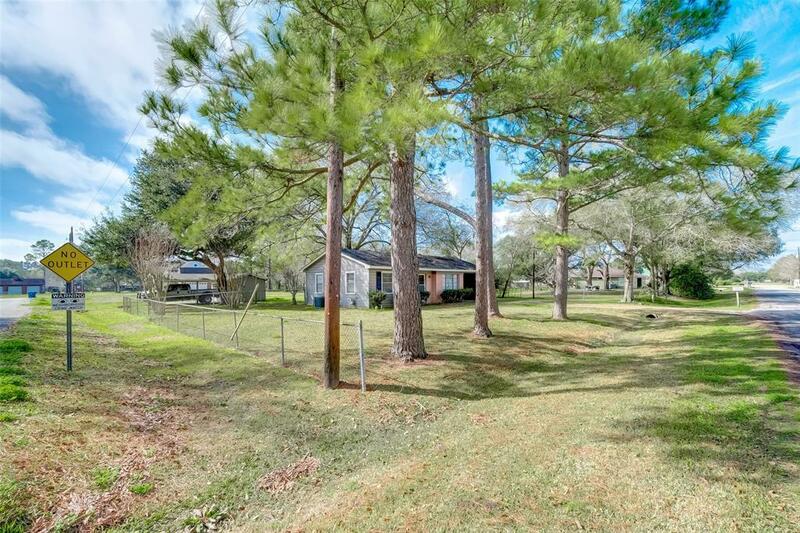 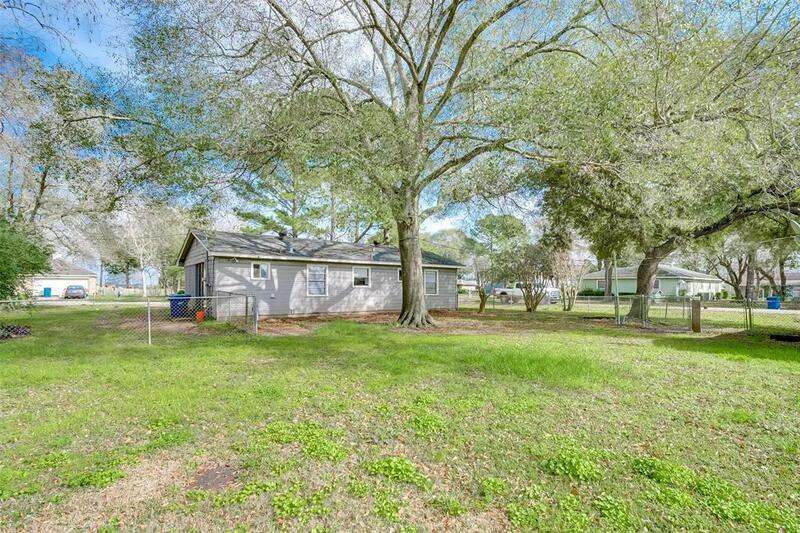 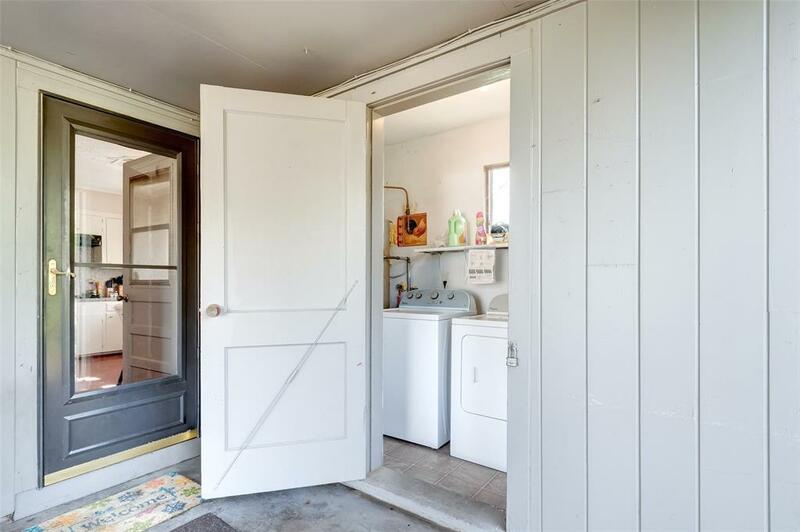 Property is complete with a large fenced backyard, small workshop with extra parking (on Muzny), Carport, storage room, and lots of gorgeous shade trees. 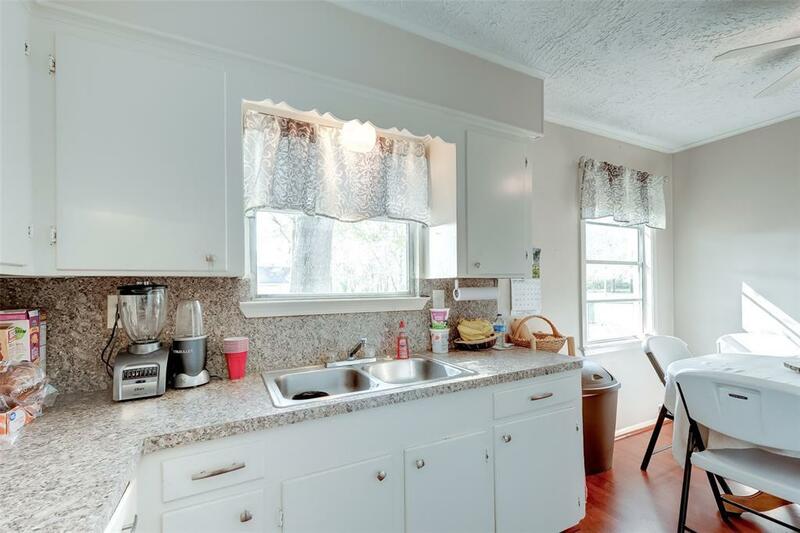 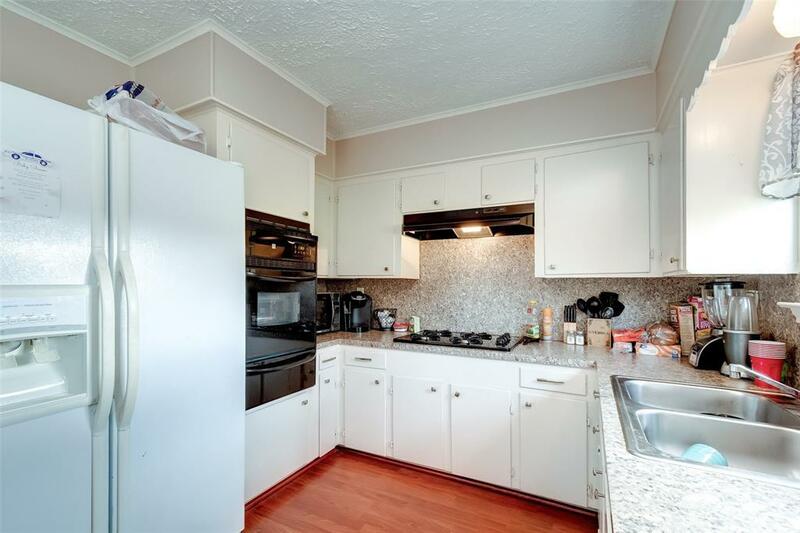 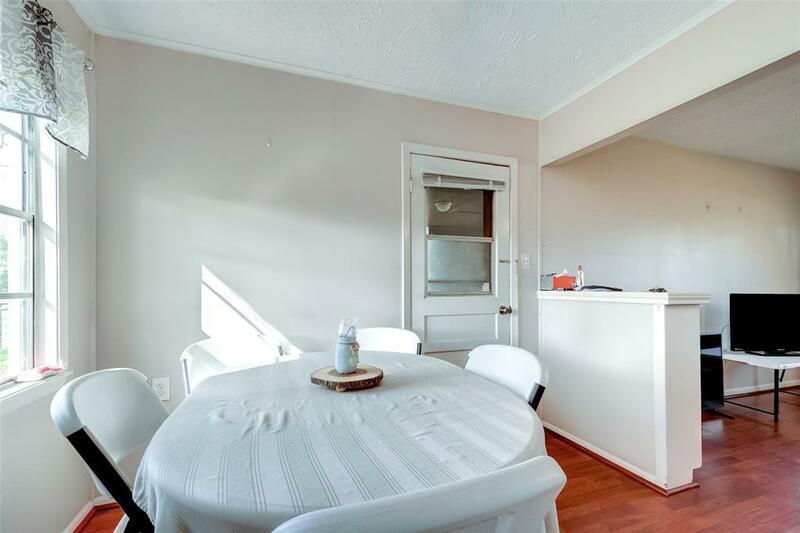 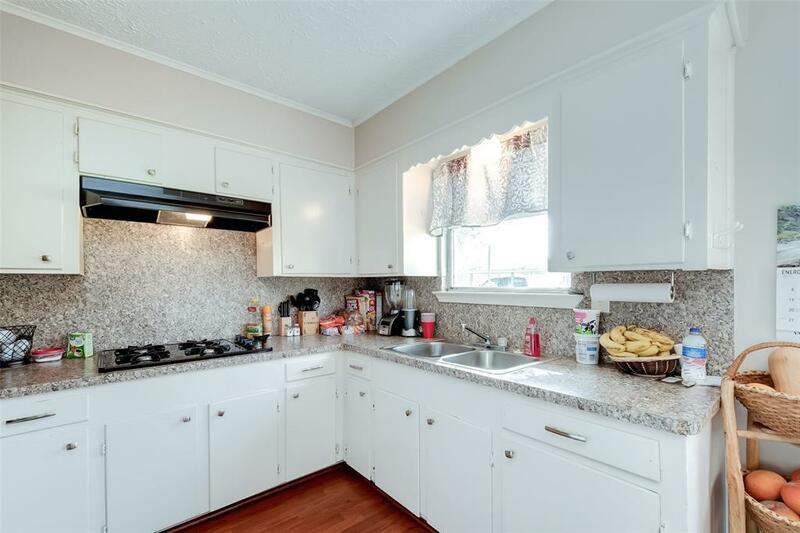 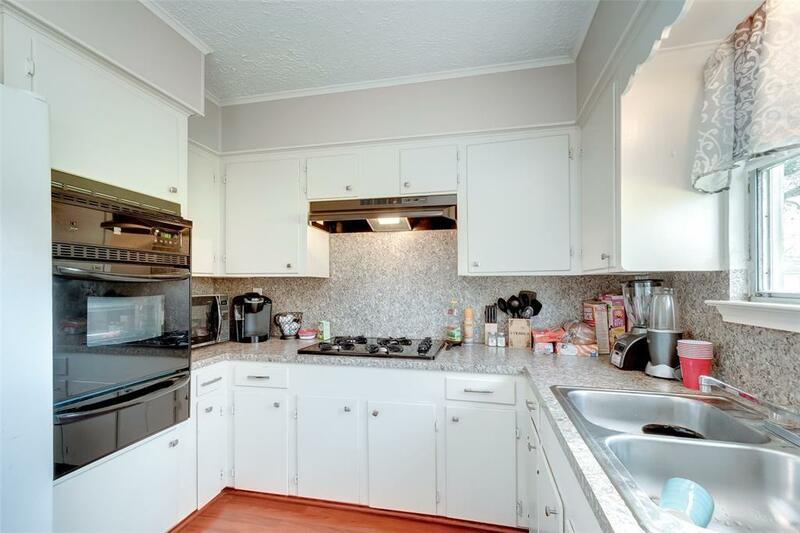 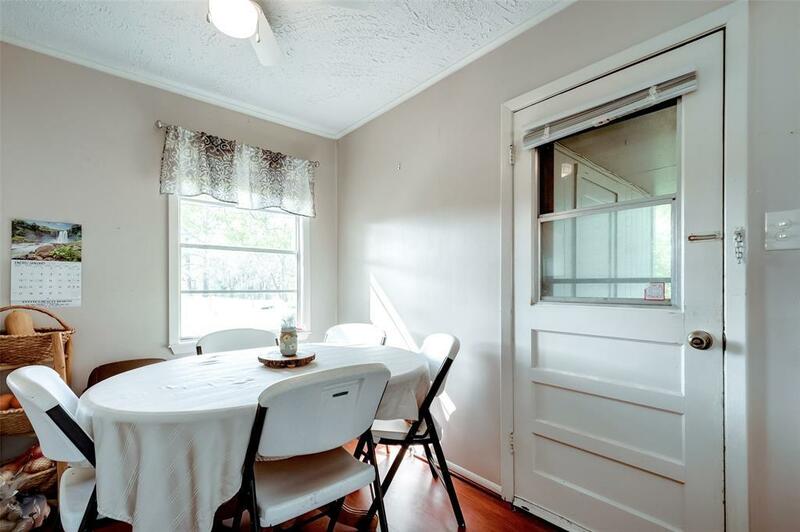 The interior has laminate wood floors, kitchen with updated appliances, and dining space overlooking backyard. The living room is a good size that would house most furniture styles. 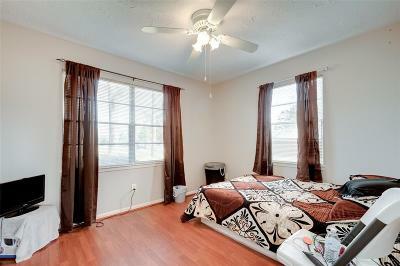 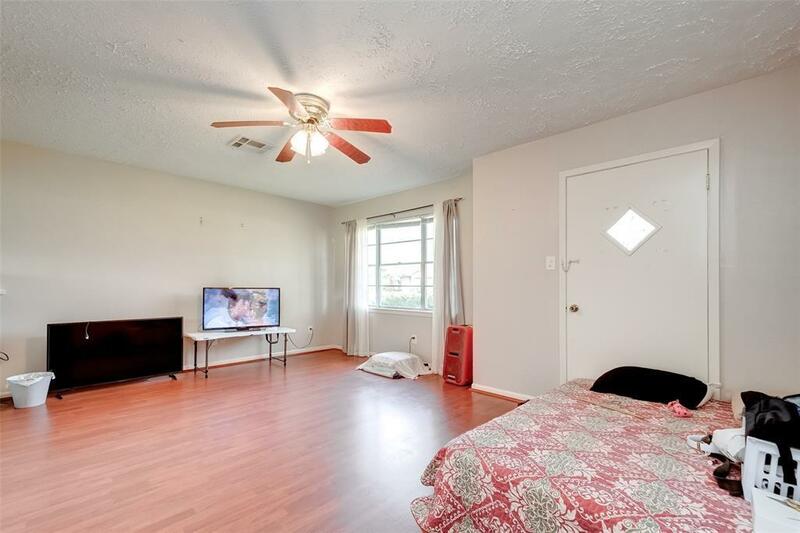 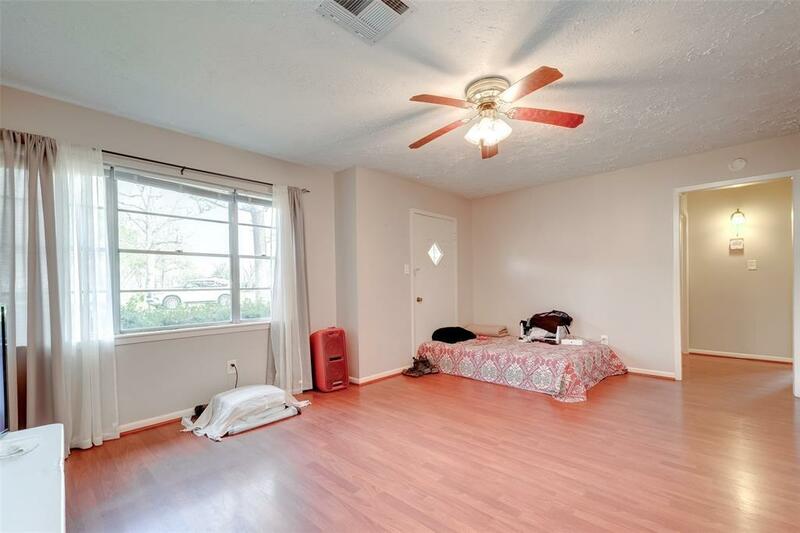 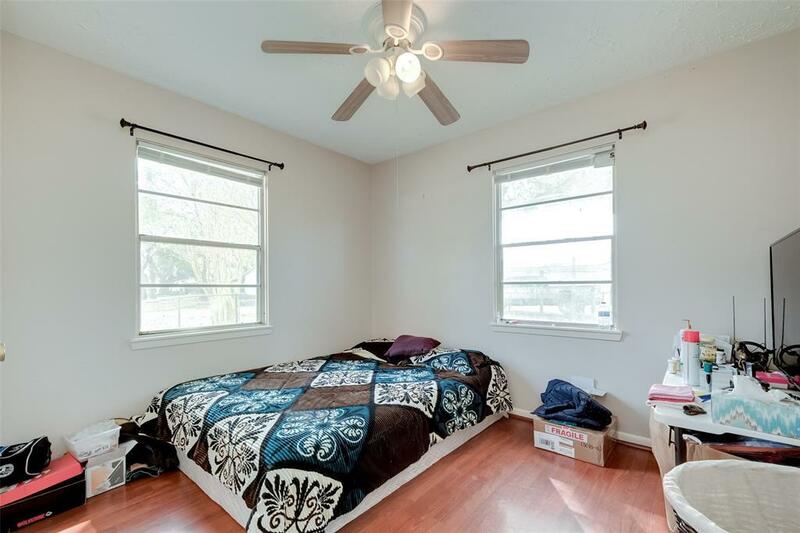 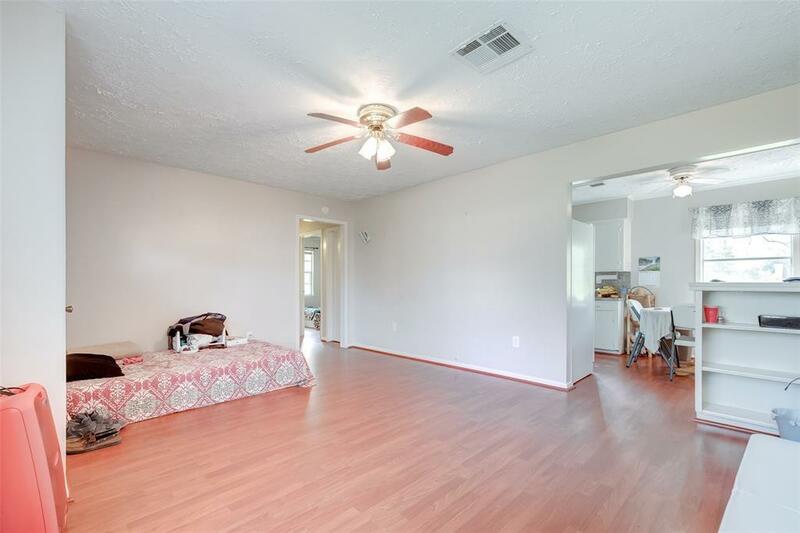 Bedrooms have ceiling fans and laminate wood floors. 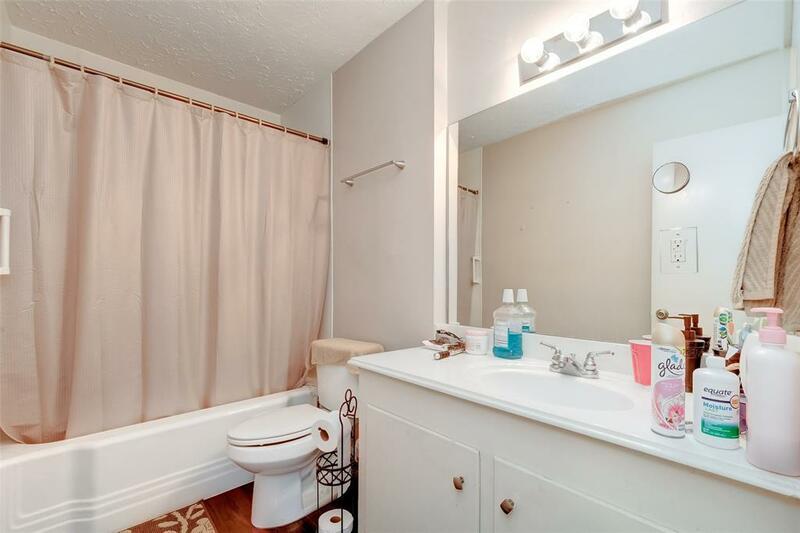 This home is on very large corner lot with city utilities. 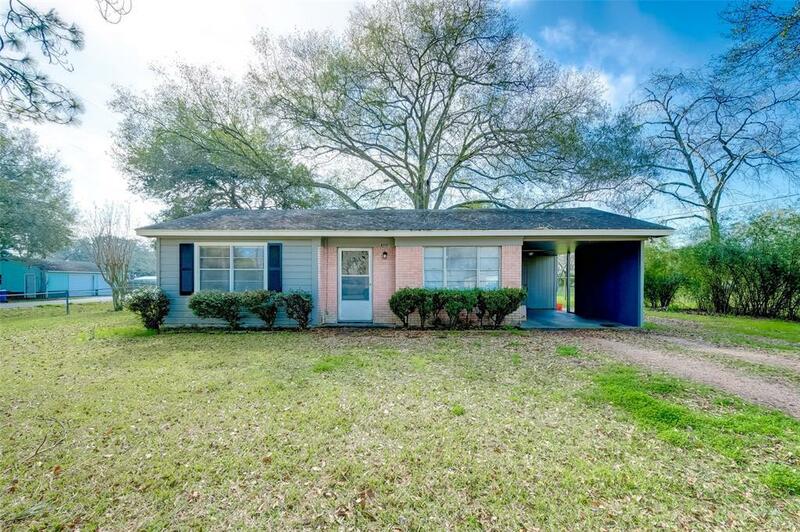 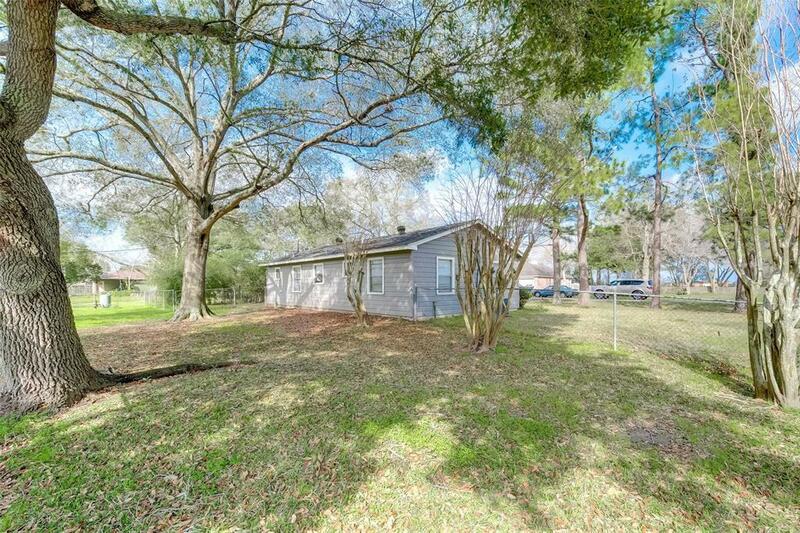 14210 Frances would be perfect for any individual or investor.